Clara County Juvenile Hall at 840 Guadalupe Parkway, San Jose. For the first time in nearly a quarter century, the 12,000 minors who were fined and charged with being truant will be given amnesty on Friday by the Santa Clara County Superior Court. “It’s actually a really big deal,” Santa Clara County spokesman Joe Macaluso said. The 12,000 cases date back to 1993, when the courts first started tracking truancy records. The practice actually goes back 40 years, he said. Last year, there were 1,200 cases, and overall, the number averages out to 500 children annually. This new order, to be formally announced at the 2017 Beyond the Bench Conference in San Jose, now absolves anyone who was found truant and waives any current fines or charges. Back then, it was thought to be innovative and helpful toward youth to have a separate court for them, shared with juvenile traffic cases, Macaluso said. That way, the truant students wouldn’t have to go to jail. Per the education code, a truant is defined as a student who is absent from school without a valid excuse for three full days in one school year, or missing from class for more than a 30-minute period during the day without a valid excuse three times during the school year. But over time, Macaluso said that judges realized the teens who were being fined and prevented from getting their driver’s licenses were mostly young people of color and poor. Santa Clara County Supervising Juvenile Dependency Court Judge Katherine Lucero started questioning a few years back, “Why are we doing this?” Macaluso recounted. "We value our youth enough to see what is underneath the school absence and what what we can to re-engage, rather than to impose a financial consequence or suspend a driver's license," Lucero said in a statement. In Santa Clara County, the East Side Union District had a 53 percent highest truancy rate in 2014-2015, the highest in the county. 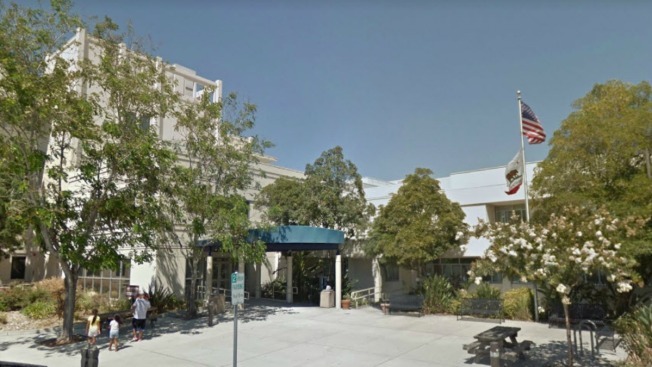 The Campbell Union came in a close second with a 52 percent truancy rate, according to data from the California Department of Education. Cupertino Union, in a much more affluent part of the county, had a 12 percent truancy rate. “We realized it was counter-productive,” Macaluso said. “We had done it with the best intention, but we figured out there are better ways to do it.” Specifically, young people who couldn’t pay the fines couldn’t get their driver’s licenses, he said. And so, in collaboration with the Santa Clara County District Attorney’s Office, the court system will no longer be seeing any truancy cases. If students are not in school, they will work with the DA’s Office in mediation and mitigation programs, Macaluso said. Any juvenile with a traffic issue will now go to adult traffic court. Santa Clara County is not unique with this truancy amnesty program. The county joins what most other jurisdictions do in the state.